Chenzhong Li has been elected to be a Fellow of the America Institute for Medical and Biological Engineering (AIMBE). The competition is fierce -less than 2% of the world’s biomedical engineers are elected- and election process includes academics and industry leadership around the world. The Fellows are considered the life-blood of AIMBE and work towards realizing AIMBE’s vision to provide medical and biological engineering innovation for the benefit of humanity. The actual induction ceremony will occur in March 2019 at the annual meeting held at the National Academy of Sciences in Washington DC, at which time the election will be formalized. 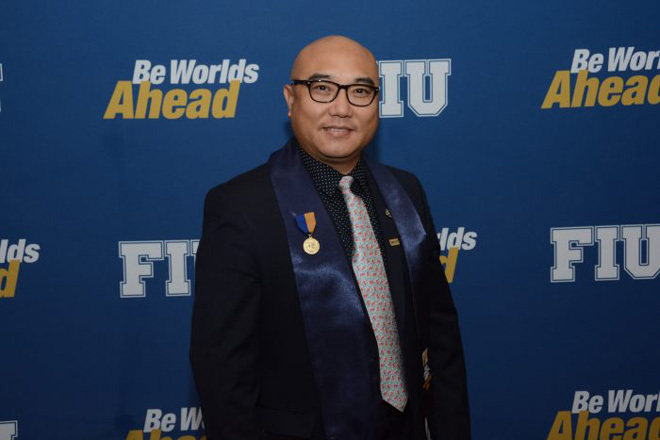 Congratulations to professor Chenzhong Li for a recognition well-deserved!